It’s been nearly 50 years since the Beatles disbanded, but the music they made remains wildly popular. For those who never had the chance to see the Fab Four perform live, the Beatunes offer the next best thing. Rather than recreating George, Paul, Ringo, and John’s characteristics, haircuts, and fashion sense, the Beatunes focus on the legendary band’s music and so play the songs in a manner faithful to the actual recordings. 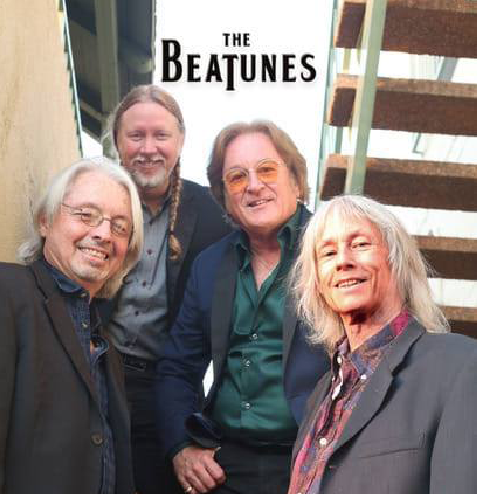 For an evening of music written by the best-selling band in history, check out the Beatunes’ performance on Friday, April 5, 8 p.m., at SOhO Restaurant & Music Club. Call 962-7776 or see sohosb.com.